Holy Guacamole, Batman. 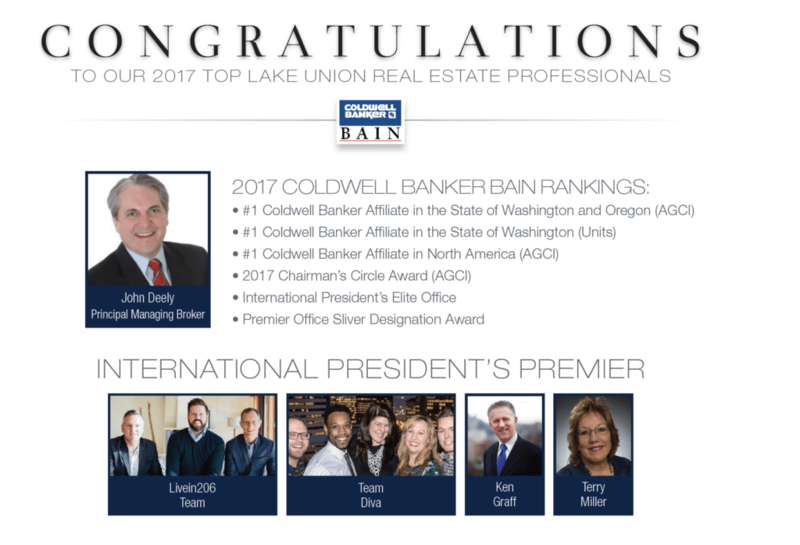 This crazy crew of liberals just cracked the Top 10 at the number one Coldwell Banker Affiliate in North America. In other words, we are top producers and we achieved this success while doing our small part to crack the walls the of the patriarchy. 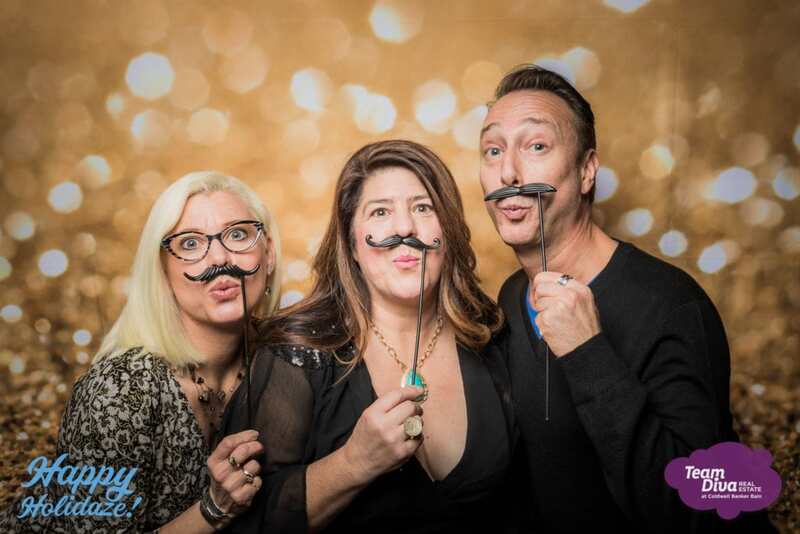 THANK YOU to our Divaland peeps who so strongly believe in our vision of real estate and of creating an awesome community. Yep, it is official. 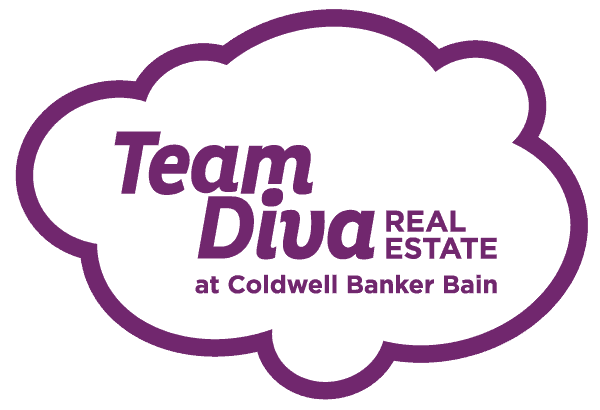 Team Diva is in the big leagues of Real Estate Professionals. 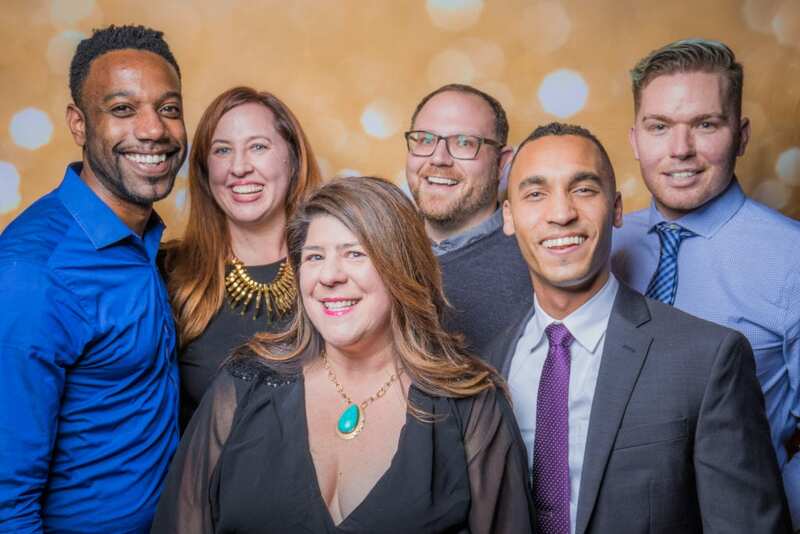 This crew of Divas and Dudes has broken through the glass ceiling to be top producers in a world that thinks homogeny equals success. We are queer and we are political. Those are two big things that the real estate industry tells you to not be if you want to succeed. Basically, the advice is “Hide your true self and keep politics out of it.” Here is what we have to say to that…. Standing up and making political change happen in 2017. Helping to crack the walls that support the ceiling of the patriarchy is our greatest accomplishment from 2017. Look for some exciting ways to get involved in our 2018 mid-terms later this summer…because Divas Are Taking Back the 8th District! Not gonna lie… When I saw our smiling faces in the top producer poster, I about burst into tears. What? Is that us? Wait we are number six. WTF!!!! I knew we worked our lady balls off last year and assumed we made it into the top ten. But to see us at the top of the poster is truly amazing. That’s right. 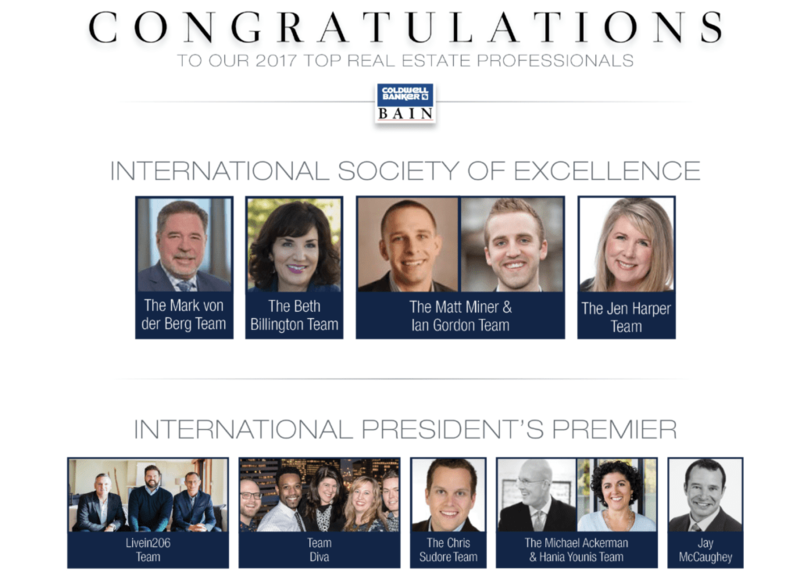 Just to give you perspective…..
International President’s Premier Team – Represents 144 teams or the top 4% of all sales associate teams in entire U.S. and Canada. Only the top 4% of ALL real estate teams make it to our level of productivity. And as Frank would say, we did it our way. Being sassy. Being political. Being Queer. Having fun. Being a team of folks who love to work together. And, of course, having awesome clients, aka Diva Dwellers. Without a doubt, our cohorts at the Live206 Team deserve some big high fives. They beat us in the office rankings in 2017 to take the number one spot. Here is the deal: You are who you surround yourself with. Without each of our teams nipping at each other heels, none of us would have made it to this spot. Congrats to everyone in our office who hustled hard and are a daily inspiration to lead a life well-lived. We adore each and every one of you! John’s job is to inspire and manage a group of feral kitties. Each of his brokers is inspirational, and not one of them fits a mold. Without John’s ability to take our calls at 9 pm over weird real estate scenarios that occur and patch our fragile real estate egos back together, none of us would be where we are now. Thank you! You come to our events. You think we’re fun. You love our wacky videos. And when someone wants to take advantage of our clients during a crazy negotiation, you know we Divas dive in swinging, protect our peeps and close the deal.